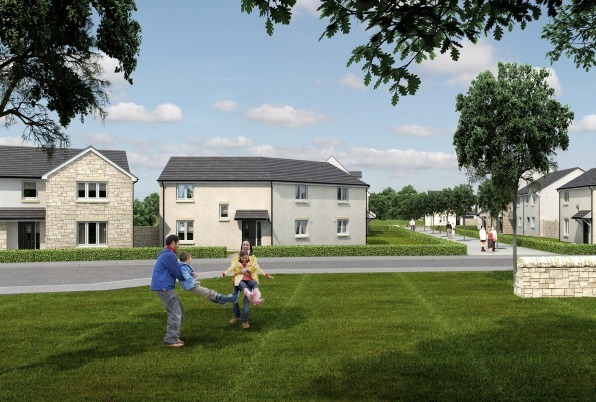 Greenlaw Mill is more than a collection of homes, it will be delivering a range of community facilities for use by local people in Penicuik. 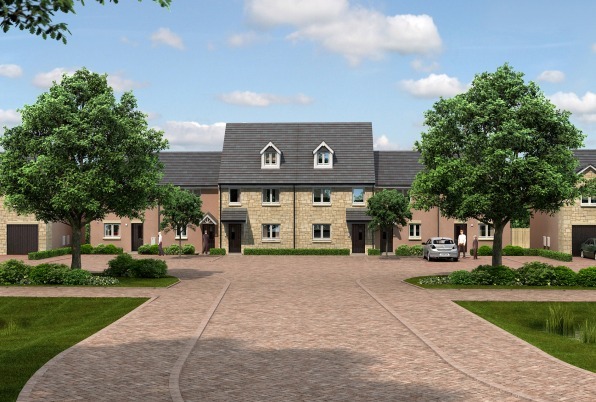 During the planning phase of the development we have carried out extensive community engagement, involving the local authority and local people in our decision-making process, which has helped us to design a development that will meet the needs of the existing community. Some employment and retail space may be provided on the development, however this will depend on: market demand to make sure the space would be occupied; a separate planning application being granted consent; and partnering with a commercial developer that would build it. building new community facilities, such as a swimming pool and library – £1.6 million. The development will be centred on a ‘congregational square’ which will feature public art, landscaping and seating for the use and enjoyment of the wider community. Our proposals include other public open spaces: a large play park for children; 2 seven-a-side football pitches; a biodiversity woodland area to the south and a woodland walkway to the north. A green park and green corridors will run through the development, and cycleways and footpaths will connect to the existing networks in the area. Gateways made of dry stone dyke walling have been designed for the entrances to the parkland areas. Roads within the development will use features, such as narrowing of lanes, to encourage traffic to slow down and make them safer for pedestrians. The homes will range from two-bedroom starter homes to large five-bedroom family homes. 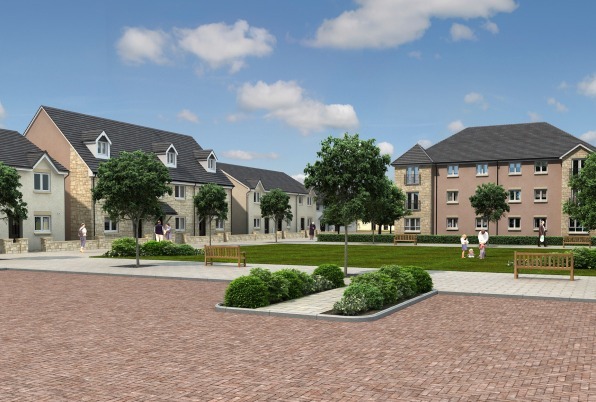 We have used natural materials throughout the development to give it the look of traditional Midlothian architecture. Black and buff stone and render, in natural colours such as earth and terracotta, have been used for walls and natural clay tiles, with antique slate and Tuscan red colouring, have been used for the roofs. These built features combine with the extensive landscape planting to produce an attractive environment in which to live. We will start selling homes at Greenlaw Mill soon. If you would like to register your interest in a new home, you can do so here.